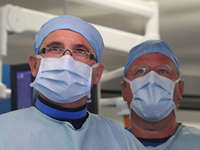 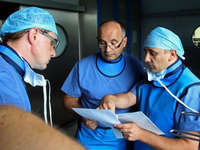 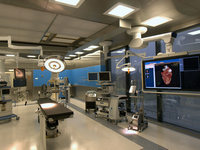 The First Cardio – Angiological Department American Heart of Poland, S.A.
General information about the activity of the company „AMERICAN HEART OF POLAND” S.A.
Polish-American Heart Clinics were founded in 2000 by a group of prominent doctors from Poland and the USA, who had the idea of spreading the latest methods of treatment of cardiovascular diseases by creating a network of modern cardiology and aniology departments. 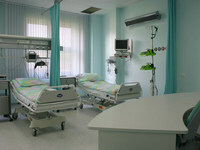 The departments are located in Ustroń, Bielsko-Biała, Dąbrowa Górnicza, Kędzierzyn-Koźle, Starachowice, Mielec, Polanica Zdrój, Nysa, Tychy and Chrzanów. 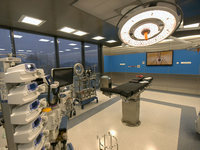 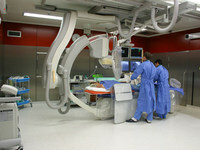 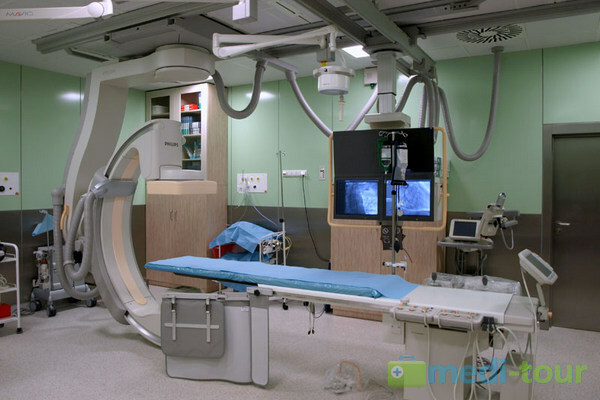 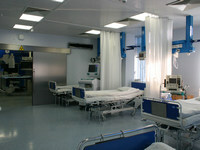 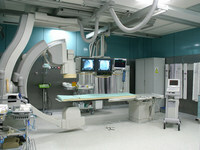 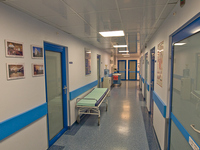 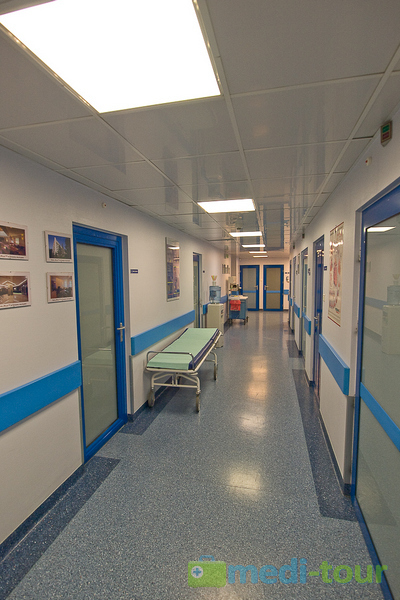 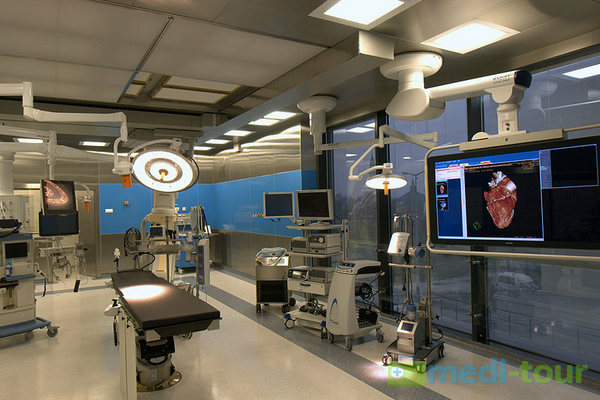 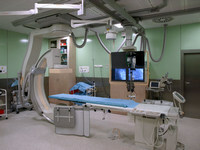 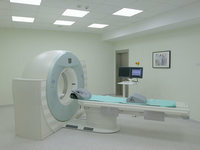 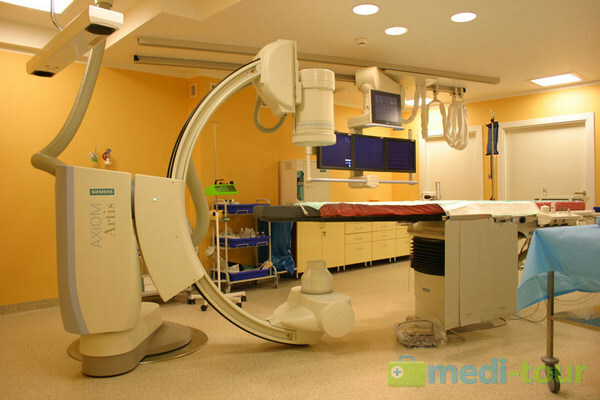 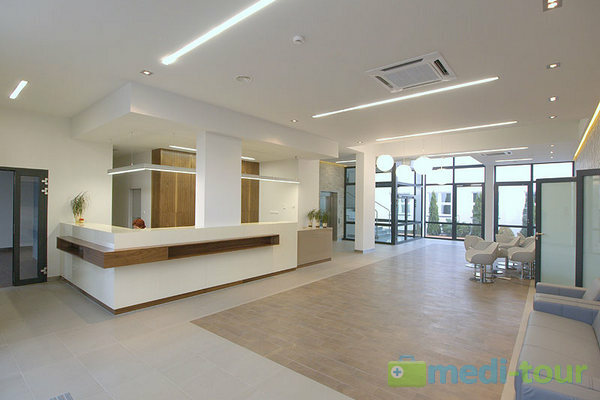 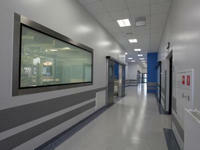 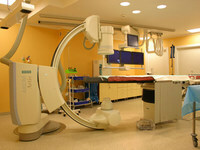 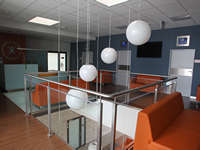 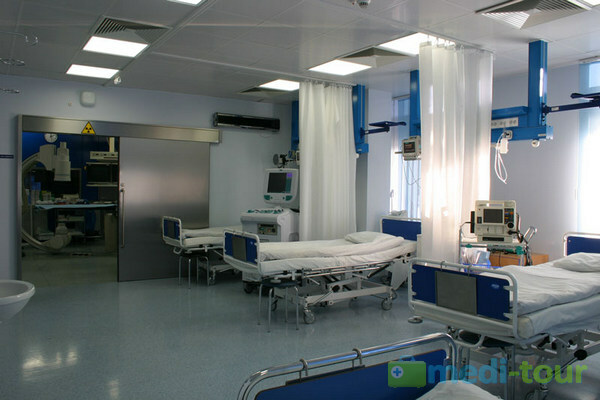 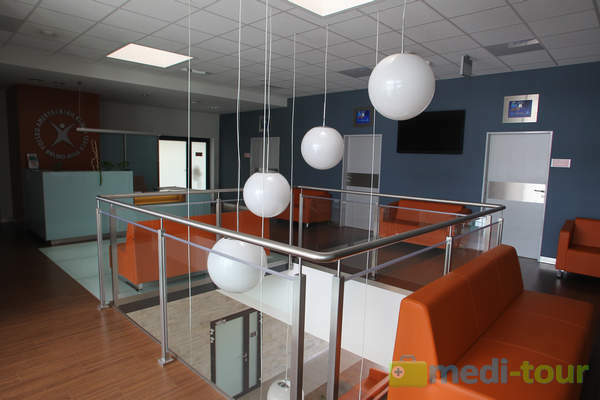 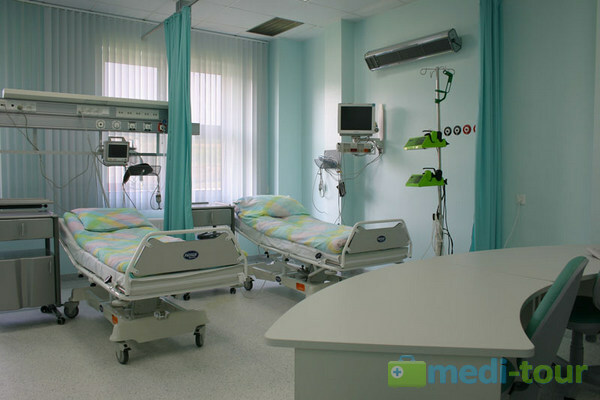 The multispecialty clinic in Wrocław serves as a non-invasive diagnostic center. 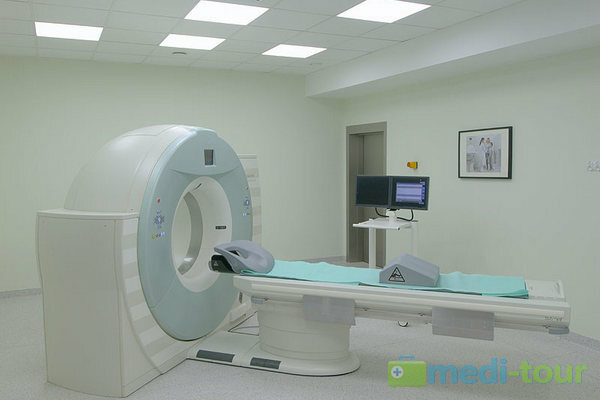 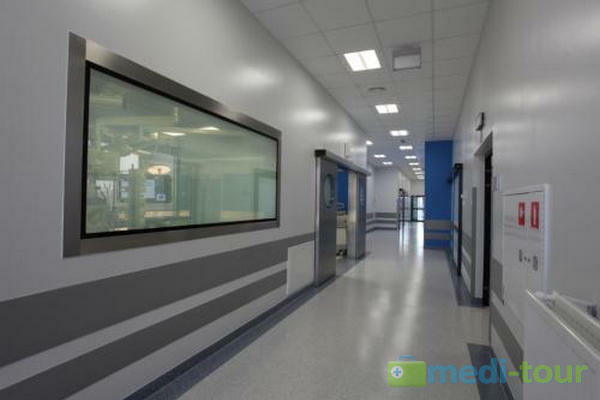 Our clinics have workshops for CT and MRI in Oleśnica, Dąbrowa Górnicza, Chrzanów, Ustroń, Starachowice and Rzeszów equipped with the latest technology in order to perform highly specialised radiological studies. 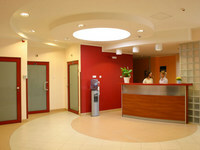 Nowadays the company is still growing fast. 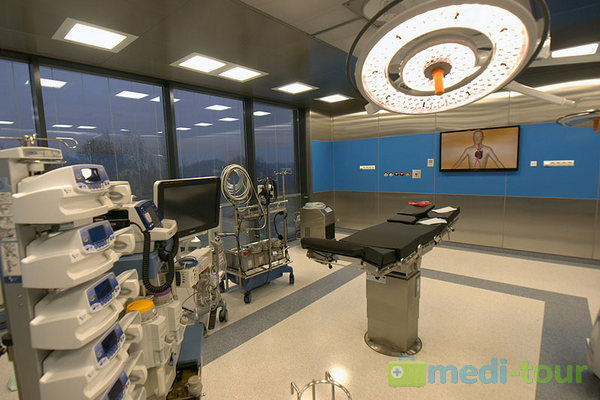 We have set up a brand new, extremely modern cardiac surgery in Bielsko-Biała, where the best specialists in Poland and in Europe perform highly specialised cardiac surgeries and popular treatments such as the so-called ”by-passes”or implantation of heart valves. 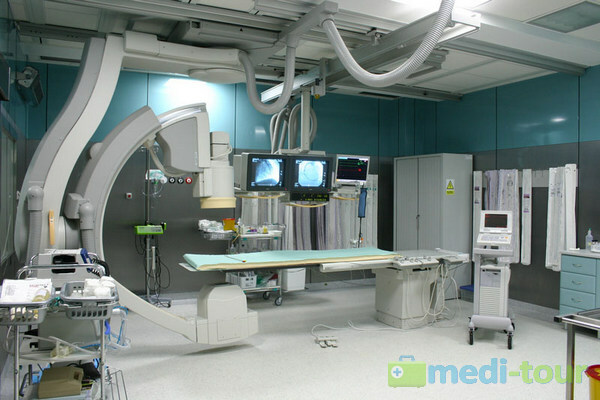 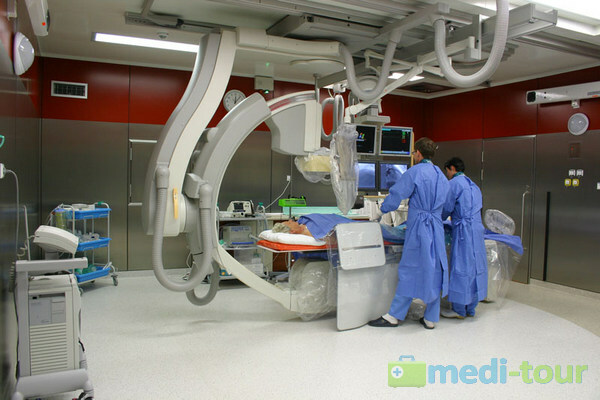 Our departments provide a 24-hour duty for patients with various forms of heart attack, allowing a quick and effective treatment thanks to the method for cardiac catheterization, the so-called reperfusion. 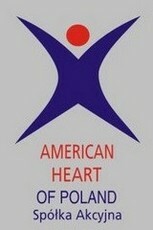 The Board of American Heart of Poland has also placed emphasis on prophylaxis in cardiovascular diseases, starting these programs at Hotel Wilga in Ustroń: the education and treatment program for people with heart diseases and after cardiac problems, as well as the recreation and therapeutic program implementing a pro-health education on cardiac diseases. 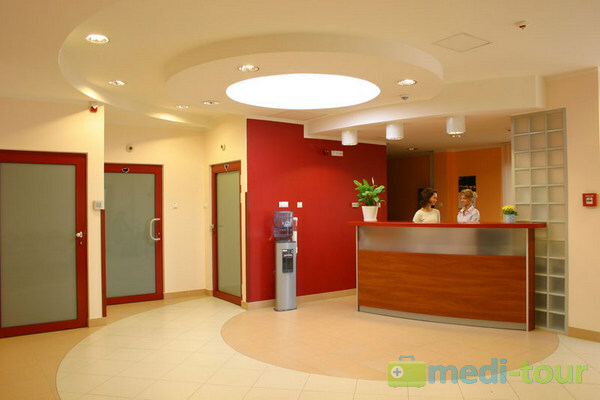 Holidays with an aim to restore your health is a combination of recreation, professional therapy, health education and a good rest in a picturesque surroundings of the Silesian Beskids.